The Lenni Lenape (Delaware) tribes hunted, fished, and quarried jasper in the area that became the Lehigh Valley. Europeans first arrived in the area in the early 1700s to trade with the Indians. By 1730, German settlers were drawn to settle the Lehigh Valley after reading favorable descriptions of the land in advertisements promoted by William Penn. In 1737, Penn’s sons expanded their land holdings to include most of the Lehigh Valley through their swindle of the Lenni Lenape called the “Walking Purchase.” The Lenni Lenape retaliated with occasional raids in the 1750s and early 1760s upon the European settlers. However by the mid-1760s, the Lenni Lenape moved out of the area, allowing Europeans to settle it. The Lehigh Valley was considered part of Bucks County, established in 1682 then became Northampton County in 1752. In 1812, Lehigh County was divided off from Northampton County. The first European settlers were families that moved from the more populated areas around Philadelphia to the valuable farmland further north. There was no organization to the immigration of thousands of German settlers in the Lehigh Valley in the 1800s. Most of these settlers came to farm and each member of the farming family needed to learn a variety of skills. Their survival depended on it. You are invited to explore our website. 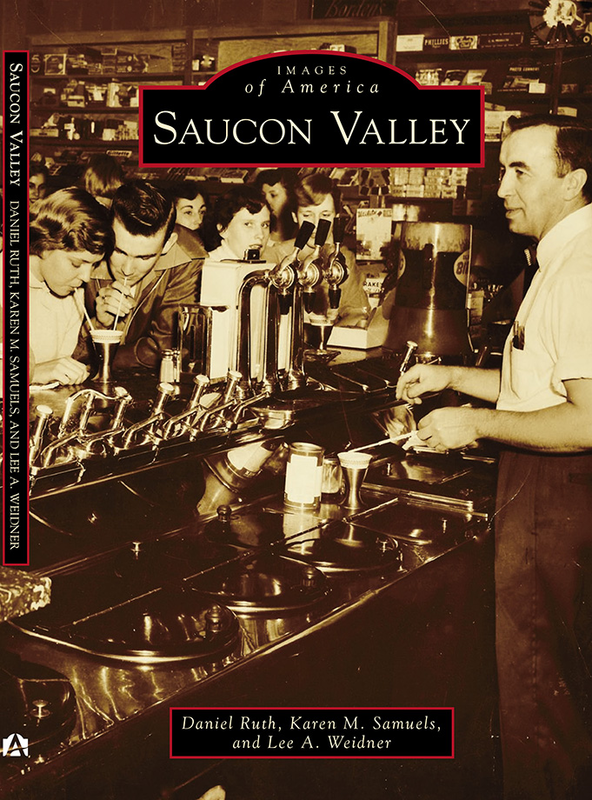 Within these pages you can find a wide scope of information pertaining to the history of the Lehigh Valley, its culture and people.